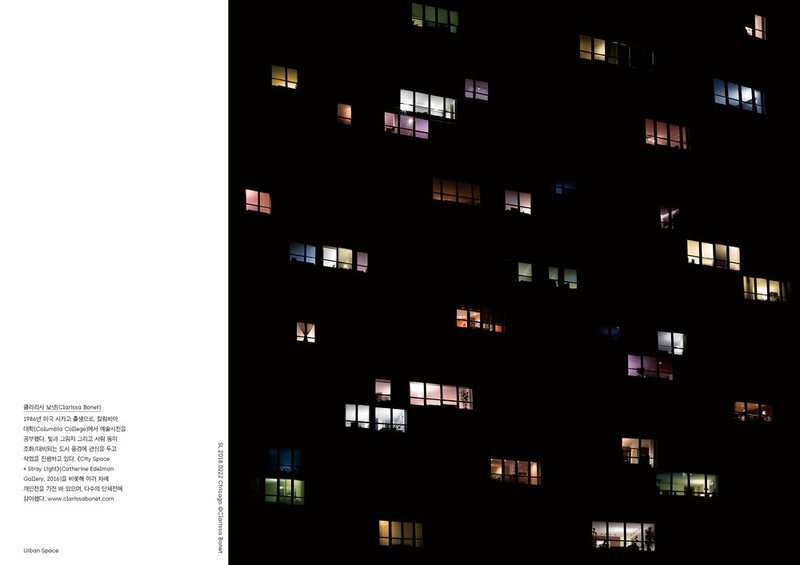 My Stray Light project is featured in the new issue of VOSTOK, a bi-monthly photographic magazine out of South Korea. Issue 10 features new and experimental photographic work about architecture and the urban space. Really looking forward to receiving my copy in the mail and discovering new work from artists around the world. More info about the magazine can be found here.